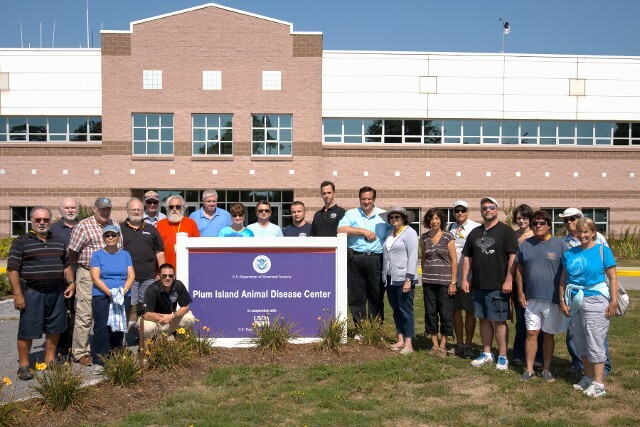 The Peconic Amateur Radio Club visited the US Government facility on Plum Island in early September and were privileged to share in a guided tour of the island. The old Plum Island lighthouse was the highlight of the tour; Bob-KB2YSM- was our personal tour guide and filled us in on the long history of the lighthouse and its keepers. The weather was perfect and our club members and guests really enjoyed the day !